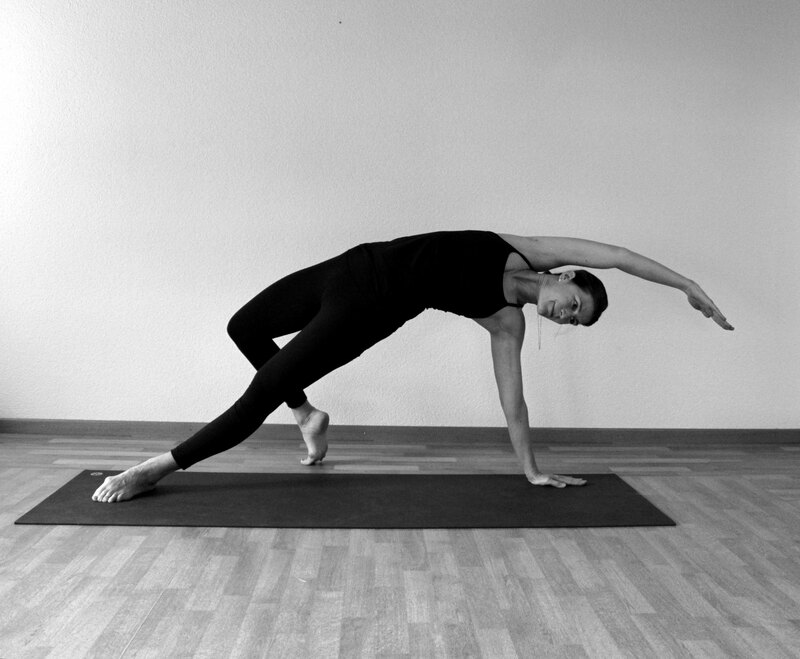 The Pilates Method is based on the philosophy and teachings of the late Joseph H. Pilates (1880-1967). It is a non-aerobic exercise system based on strengthening and stretching. The exercises are performed in a thoughtful, controlled manner, utilizing breath to reap the maximum benefits. 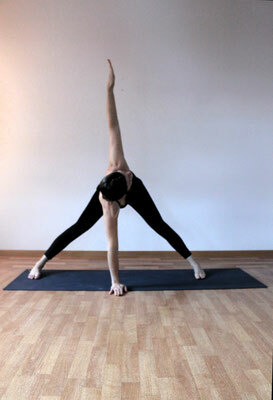 These benefits include: strength, flexibility, balance, and a heightened perception of body awareness. The techniques strengthen the core muscles of the abdominals, pelvis, and back. This core strength is essential for all kinds of movement ranging from everyday activities to complex athletic motions. People practice Pilates for a variety of reasons ranging from reduction of pain caused by faulty alignment, to getting a balanced and effective workout. Pilates creates recognizable physical changes and will leave you feeling mentally and physically relaxed and rejuvenated. The method consists of over 500 exercises preformed on a special apparatus designed by Joseph Pilates or on the floor mat. Your lessons will be uniquely designed to address your individual needs and reach your specific personal goals. That’s what Pilates does best! All lessons last 60 minutes and are by appointment only (space is limited). 12 hour cancellation notice is necessary to avoid charges. Maximum 10 students. Enjoy from Monday morning - Friday afternoon.